Special Olympics Iowa is happy to announce that UnitedHealthcare will be a SOIA Premier Statewide Partner and a sponsor of Challenge Days and the Healthy Athletes program in 2018. 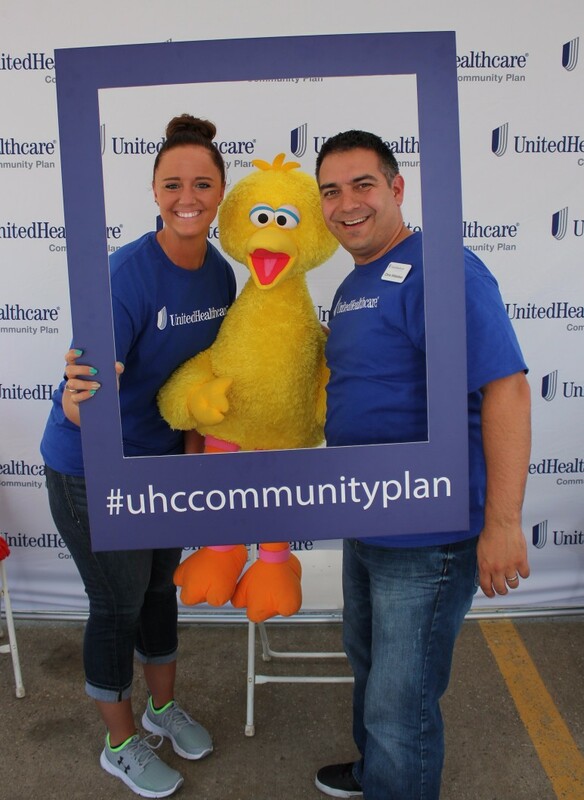 UnitedHealthcare fits right in with the SOIA mission, as the company works every day “to help people live healthier lives.” The company has a strong history with SOIA, serving as a Gold Level Sponsor in past years before becoming a Statewide Partner in 2017. 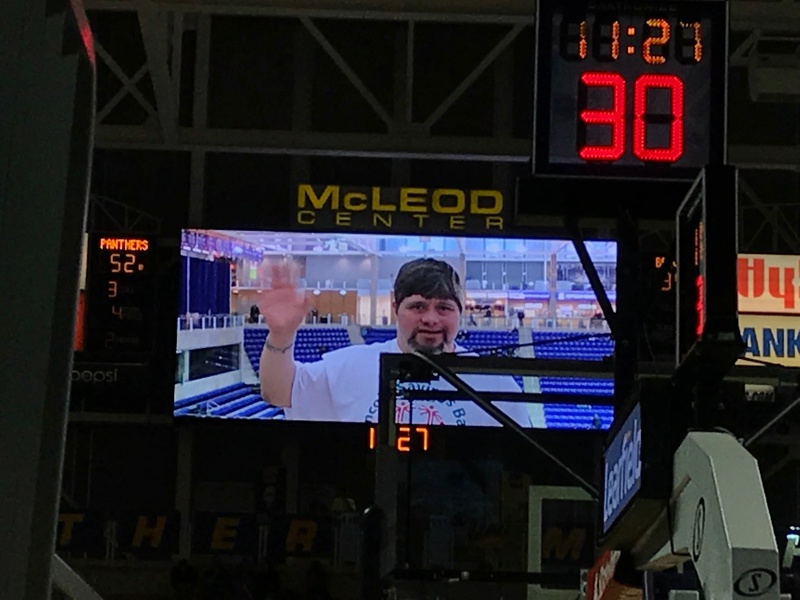 Special Olympics Iowa Statewide Partner Lincoln Savings Bank, along with Learfield Sports and the University of Northern Iowa, have partnered together this winter to present an Athlete of the Game at each of UNI’s home Men’s Basketball games. Athletes will be selected prior to the games and will be given the opportunity to be announced during the second half of the games. Athletes will also receive four complimentary tickets to the game and a shirt. Special Olympics Iowa (SOIA) has received a $25,000 grant from Variety- the Children’s Charity to fund its Young Athlete Play Days and Unified Champion Schools special programs. Young Athlete Play Days are designed to provide play activities and socialization opportunities for children with intellectual disabilities between the ages of two and seven. Play Days were created to serve children too young to participate in formal Special Olympics events (athletes can begin competing at age eight). The Unified Champion Schools program partners SOIA with pre-schools, elementary schools, middle schools, high schools and colleges to implement three main components of inclusion: Unified Sports, youth leadership & advocacy and whole-school engagement. SOIA is a nonprofit organization serving children and adults with intellectual disabilities by providing them with sport programs. Since 1968, Special Olympics Iowa has been a statewide movement that unleashes the human spirit through the transformative power and joy of sports. Using sports as the catalyst, and including programming on health and education, Special Olympics is fighting inactivity, injustice and intolerance. As a result, people with intellectual disabilities become accepted and valued members of their communities, which leads to a more respectful and inclusive society for all. When it comes to competition, Mary-Kate Dorrlacombe knows how to keep her cool. 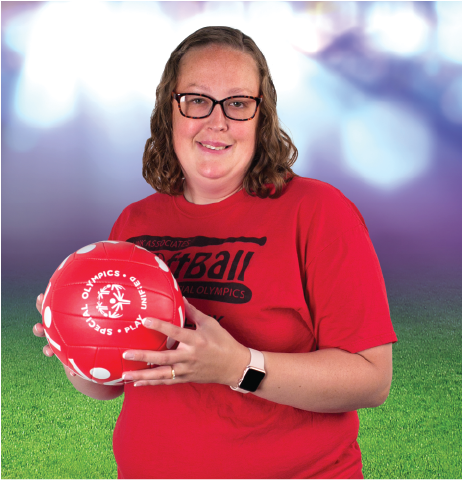 She’s been participating in Special Olympics Iowa (SOIA) activities since 2011 and in that time she’s learned about sports, as well as friendship and socialization. Now, at 32 years old, she’s ready to take on her second trip to the Special Olympics USA Games in Seattle to compete in swimming. 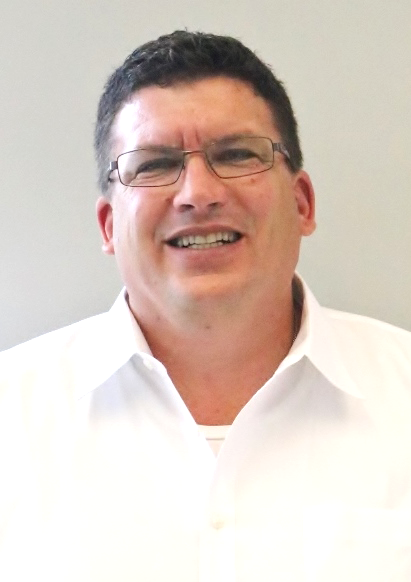 John Kliegl, a longtime Des Moines-area special needs advocate, who has been on the Special Olympics Iowa (SOIA) staff since February 2016, will become President and Chief Executive Officer of the organization. “We are excited about John Kliegl being named President and CEO of Special Olympics Iowa,” said Jill Southworth, SOIA board member and chair of search committee. “He is the right person to lead the organization.